PREPARE FOR AN UNFORGETTABLE EXPERIENCE! Everyone must have a signed completed form on arrival. Our rules are based on mutual respect and community living. Required footwear: Tennis shoes that tie tightly, cover your toes, and can get wet. No "water shoes", Keens, or sandals. Rain boots and hiking boots are acceptable. If your footwear is not approved by the boat captain, you will be left on shore. 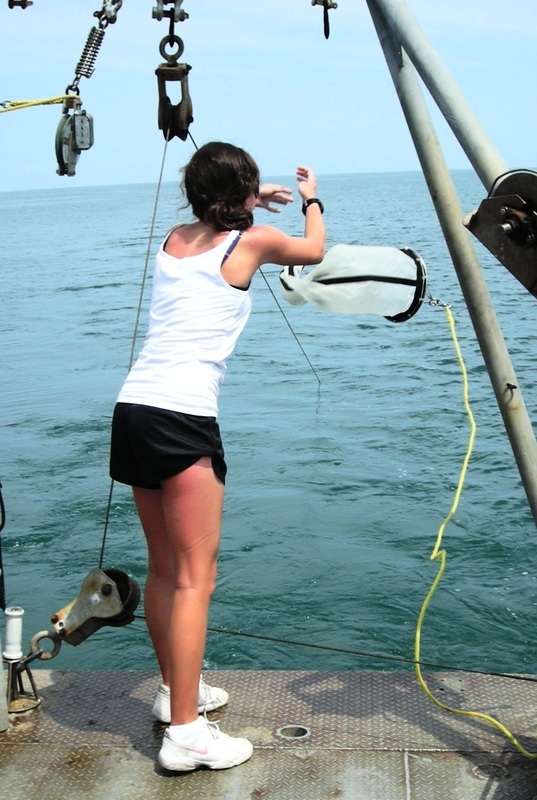 Volunteers are required for trawling. Please watch these videos if your group is trawling. Don't forget to bring water, sunscreen, and appropriate clothing. You will get wet and dirty. We have 2 types of student housing. Where you stay will depend on the arrangements your group has made. Salicornia Hall is a newer building with full climate control. The traditional dorms are not climate controlled. 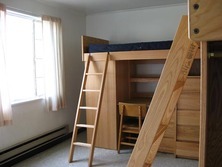 All student housing has double occupancy rooms with twin beds. Males and females have separate housing. Our cafeteria provides hot meals three times a day. If you have any special dietary needs or allergies please inform your trip leader before your arrival. Cell phone reception is limited on campus. There are coin operated laundry machines. Our store is stocked with awesome CBFS gear. There is a fire pit and charcoal grill for your use.